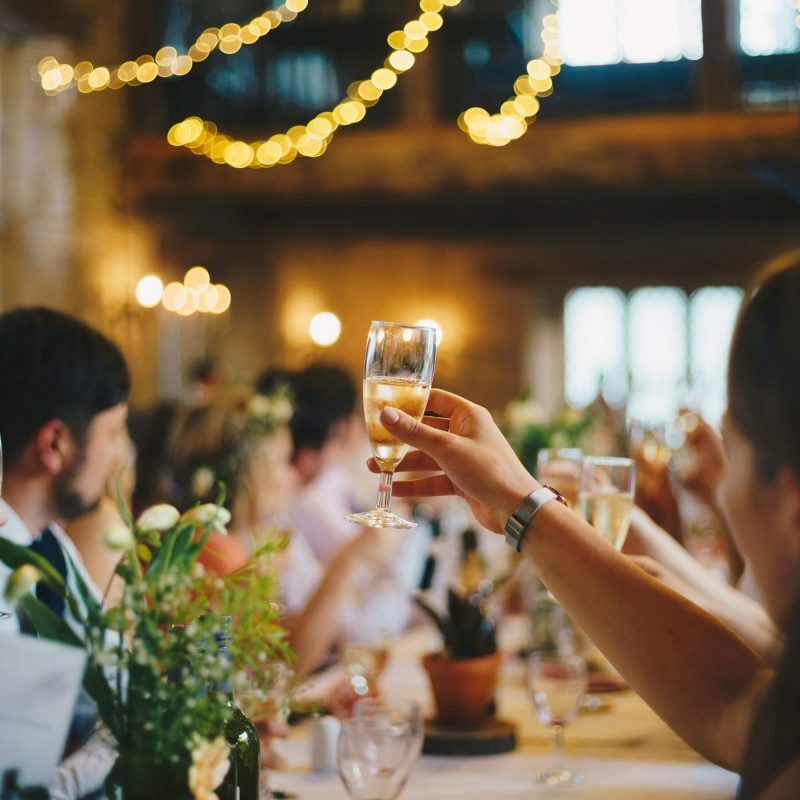 If the big day is fast approaching and you’ve got the key areas of your wedding under control, now is the time to hand it all over to a professional to make sure everything comes together without a hitch. Using my extensive experience, I’ll brief your suppliers, ensure you’ve thought of every last detail, finish off those final items on the to-do list, and anticipate any potential problems. Quite simply, I’ll give you your life back in the 3 months before your wedding and ensure you arrive at your wedding having had plenty of beauty sleep rather than list-making in the early hours of the morning. We’ll start with a telephone consultation before meeting up 3 months before your big day so you can bring me up to speed and hand everything over to me – from your organised paperwork to the little details that might just be in your head at the moment. 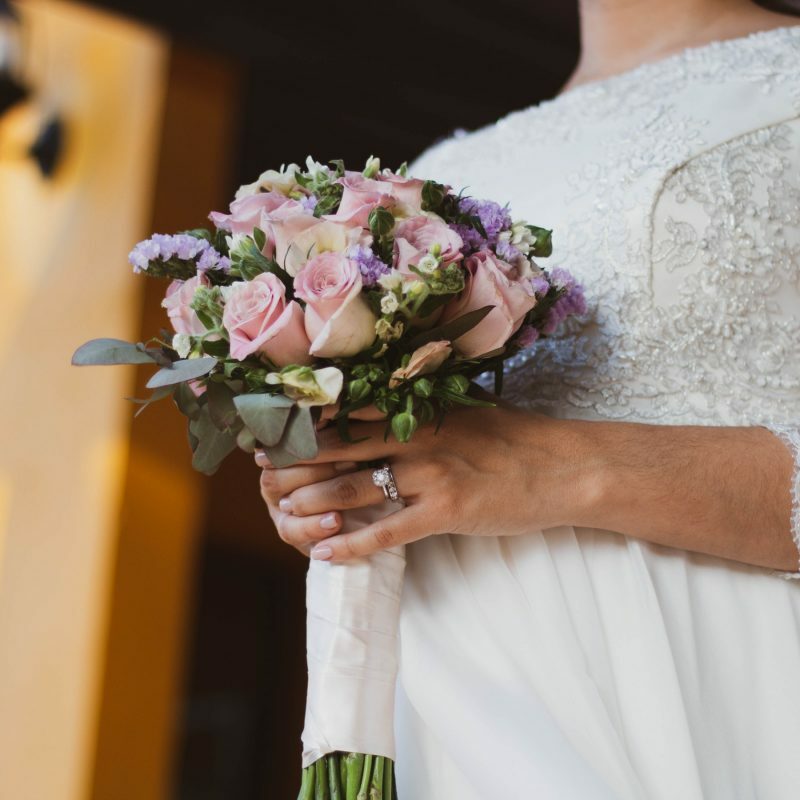 This service provides more than wedding day management, as I come on board to pick up the planning and organisation in the months before the day, dealing with any unforeseen issues along the way. If you could do with the benefit of professional experience to guide you through your planning from the start, there is the option to add consulting to this service. I’ll be available to support you by telephone and email for the duration of your wedding planning, but you can take credit for all the hard work! A bespoke proposal, including pricing, will be provided after your initial consultation. Taking responsibility for the smooth running of your wedding day, making sure everything comes together and looks absolutely effortless. 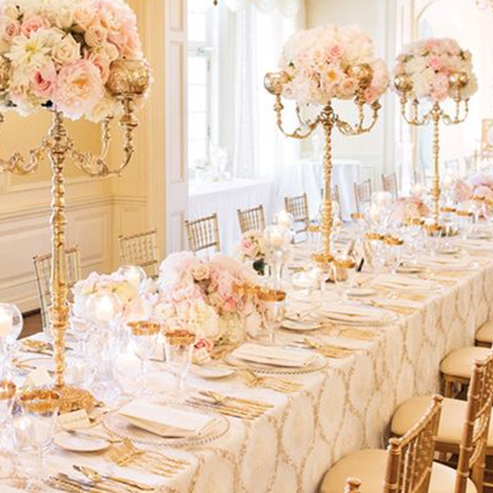 Planning and managing every single detail of your dream wedding, from initial ideas to the stunning result on the day.